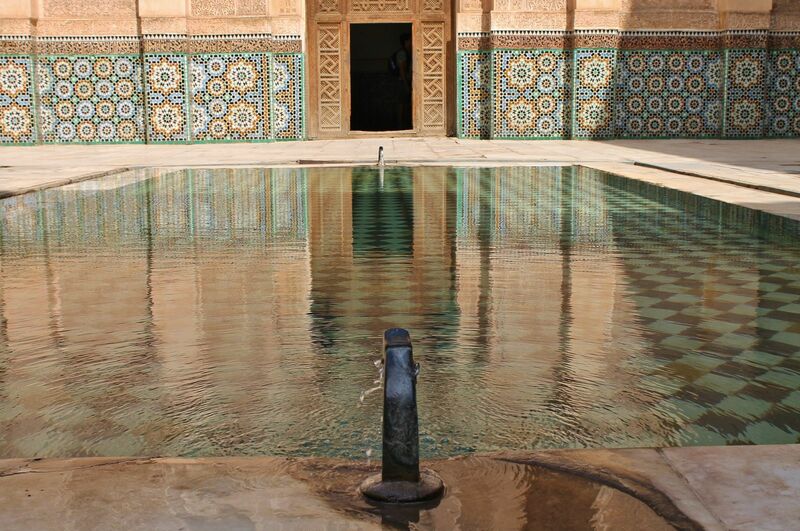 Come and experience the best that southern Morocco has to offer on a cultural and adventure journey. 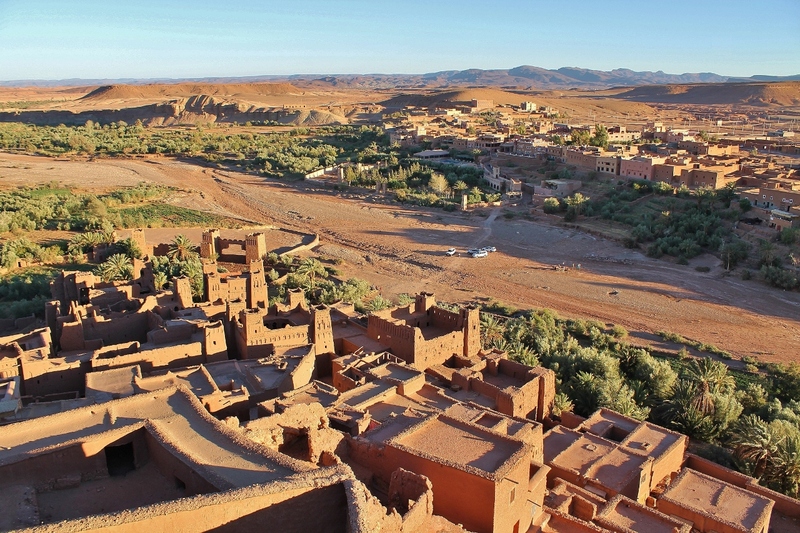 On this trip, you will get to know the south of this magnificent country, the various types of desert, amazing landscapes and meet the Berber people, with all their hospitality, friendship and customs. 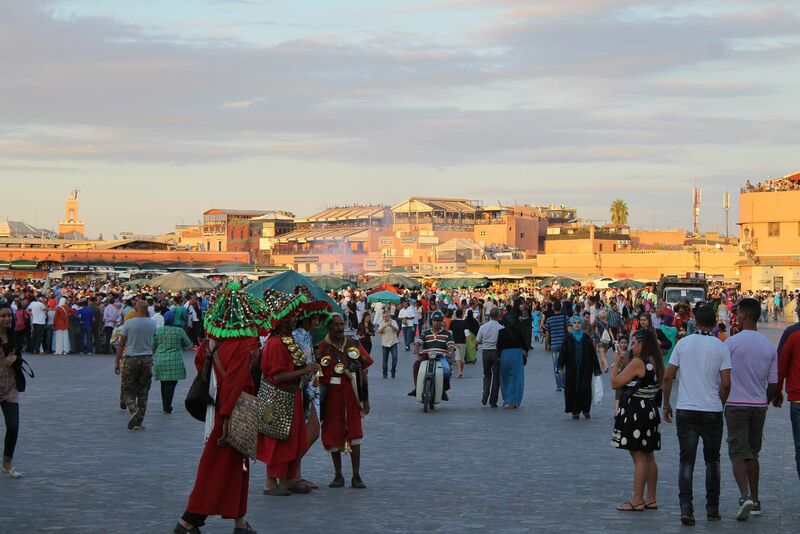 As soon as you leave the airport, you will immediately feel the environment, aromas and colours of Marrakesh. 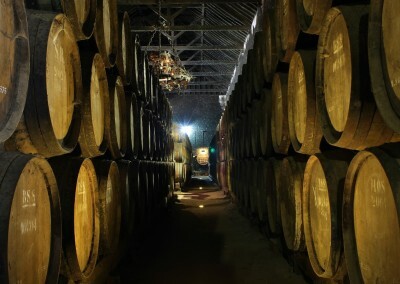 You will discover different areas, from villages and cities to peaceful deserts and oases, and experience very different civilizational standards of those we are used to. In these differences lies the fascination of this adventure. 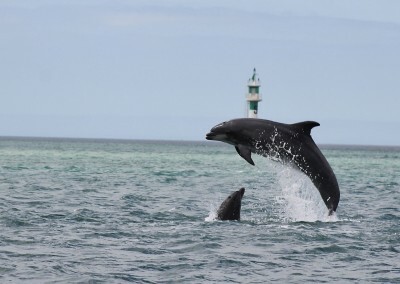 As in all our tours, we do not want you to be a mere tourist, but a fellow traveller searching new experiences. Upon arrival in Marrakech, you will be received by the trip leader that will give you all the assistance and preparation for departing towards Tinghir, a Berber village located south of the “High Atlas” and north of the “Little Atlas.” We will use the route of the 1000 Kasbahs passing by the Dades Gorges, before reaching Tinghir. After a good breakfast, the day begins with a visit to the Todra Gorges (cliffs with a maximum elevation of 300m and separated by 20 to 50m) and a stroll through its oasis. 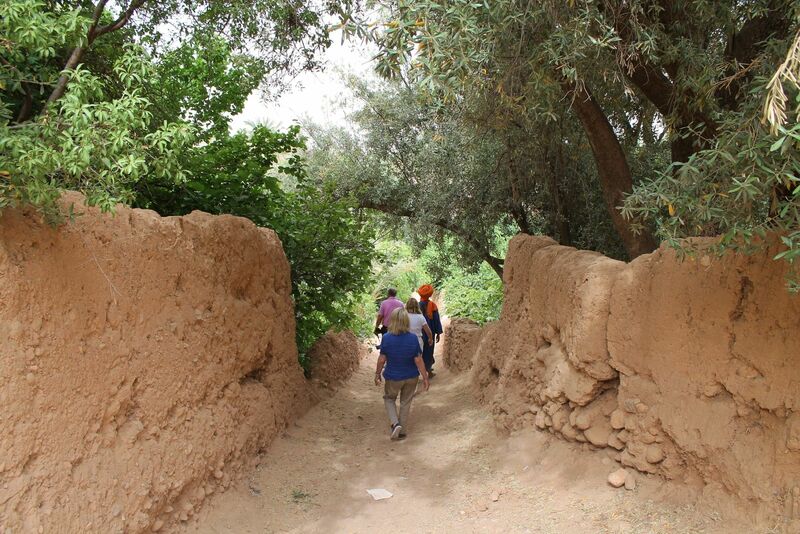 Then we head south-eastward toward Alnif, reaching Rissani, known for its beautiful gateway. 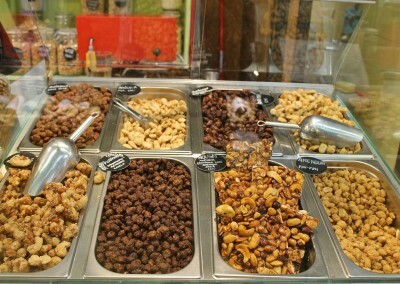 Lunch will be on the way. 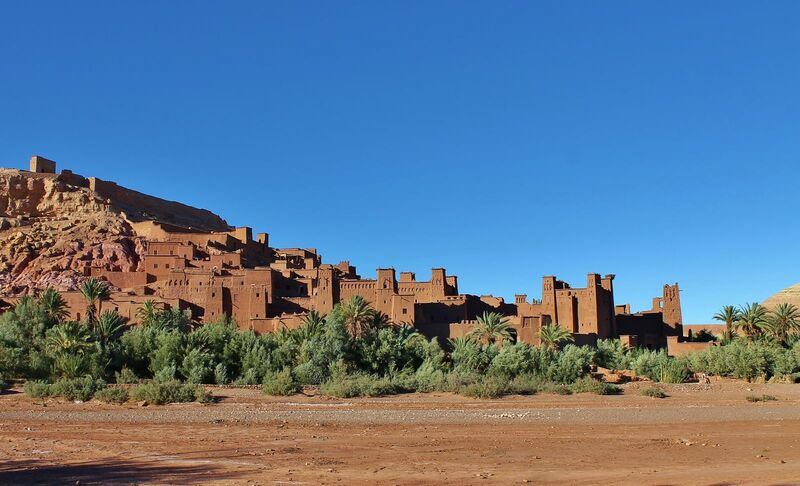 A few kilometres further on, we reach another Berber village – Merzouga, situated at the beginning of the Sahara Desert and only 20 km from the Algerian border. 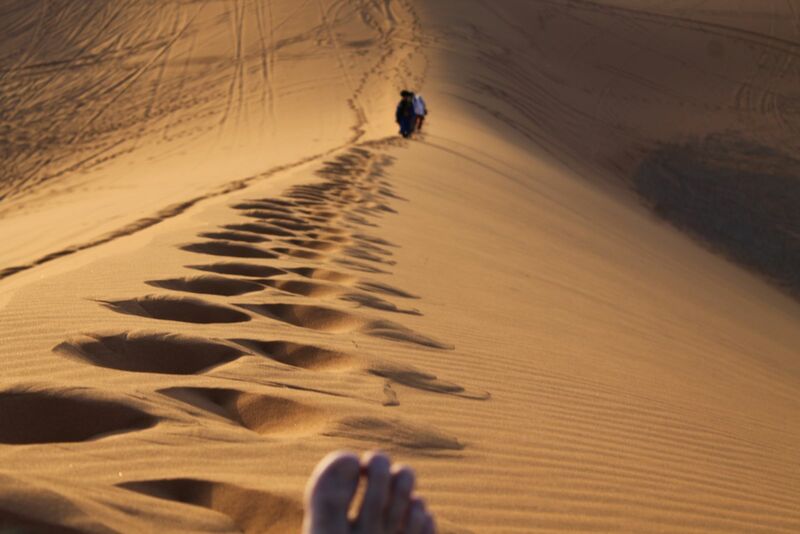 After a break to rest, we climb the Erg Chebbi, one of the most beautiful dunes of Morocco. Following breakfast, we leave for Rissani, towards Nkoub passing through roads with beautiful views reaching Agdz, in the Draâ Valley. 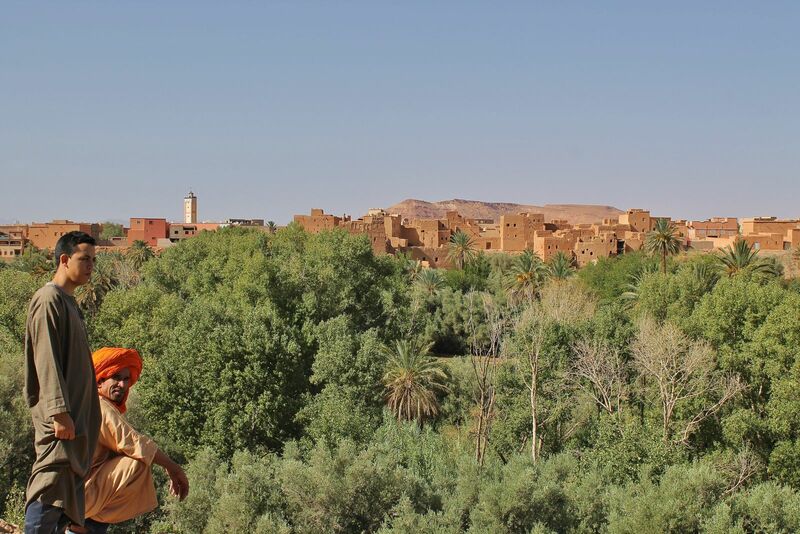 We continue north along the Draâ Valley with its vast palm grove, until Ouarzazate. As always, we will have a beautiful ride, with the desert on the left and the valley with its oasis on the right. 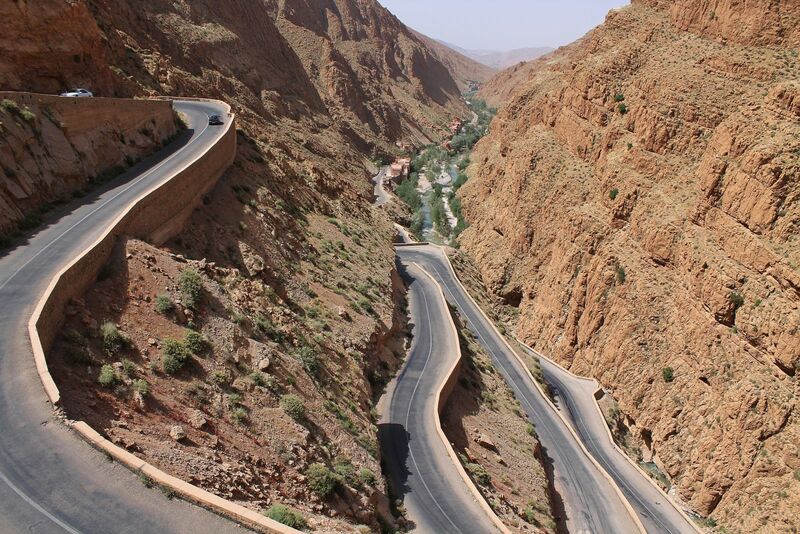 Finally, we will reach Ouarzazate, also known as the Hollywood of Morocco. 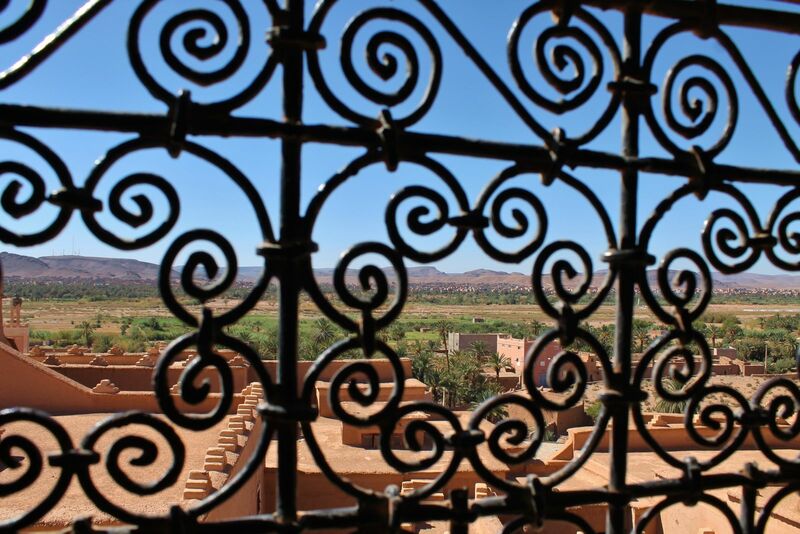 Ouarzazate is considered the gateway to the desert. Lunch will be on the way. 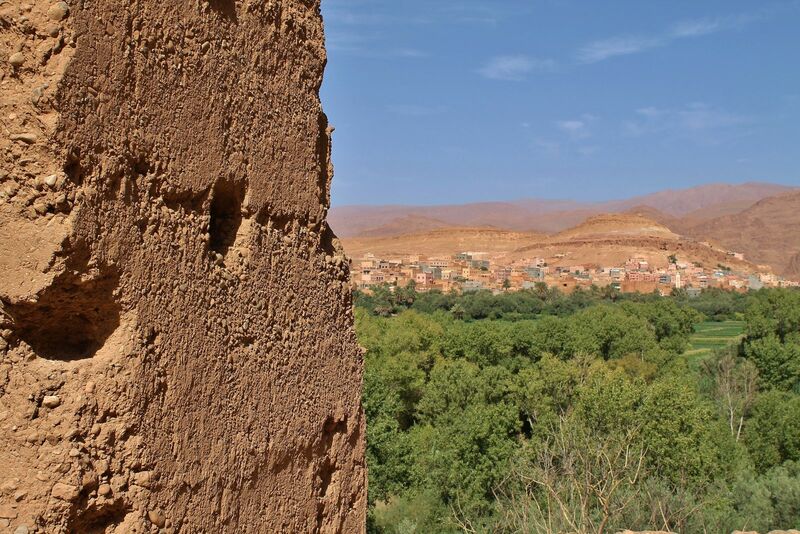 Heading north, after a nice breakfast, we arrive at Aït-Ben-Haddou that is situated on the foothills of the High Atlas, being the best known Ksar worldwide, listed as being part of UNESCO World Heritage. We will ascend the second great historic route connecting the “Great South”, north bound, and crossing the Atlas passing by Tizi N’Tichka (highest point 2260m), stop to visit. Lunch on the way. 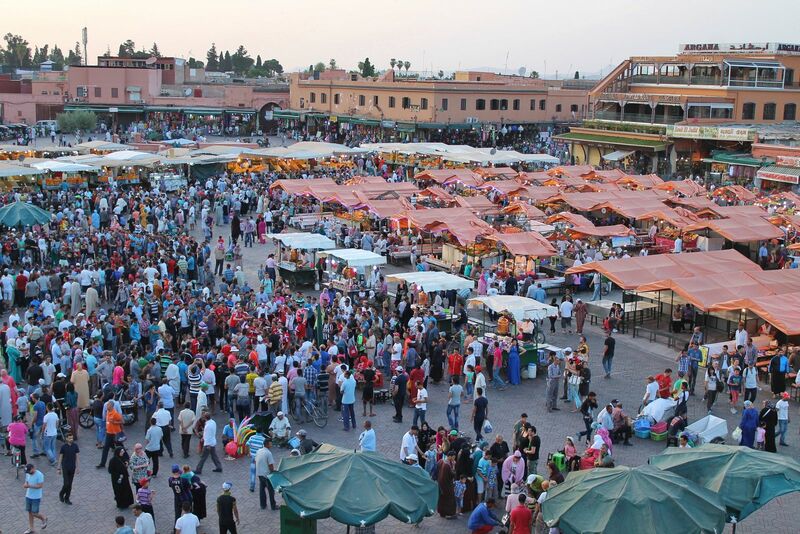 The day will end with our arrival at the tourism capital of Morocco, Marrakech, the 3rd biggest city in Morocco. 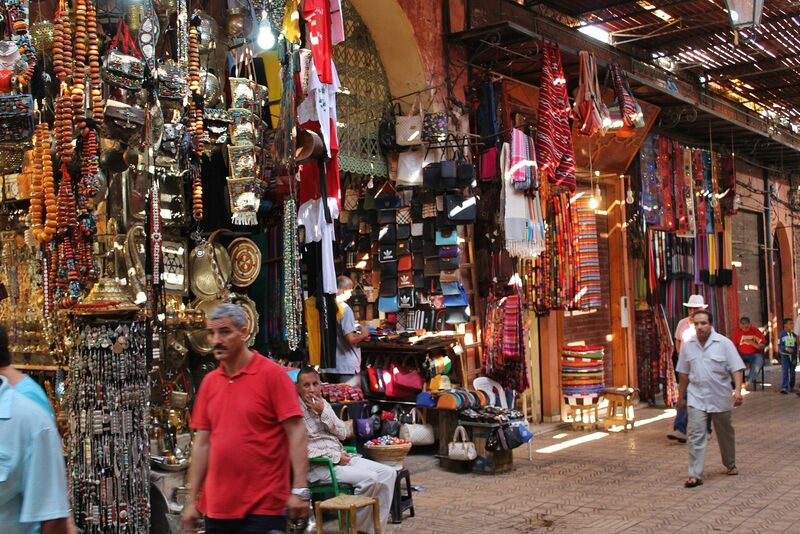 The Riad is located near the Jemaa el Fna, one of the most animated squares of the world that will challenge your senses. 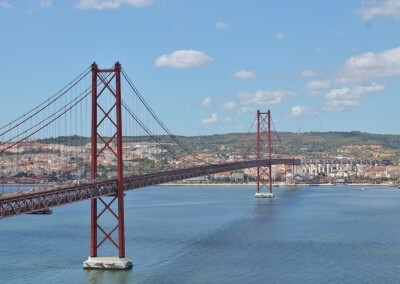 This day will be entirely dedicated to explore this magnificent city. 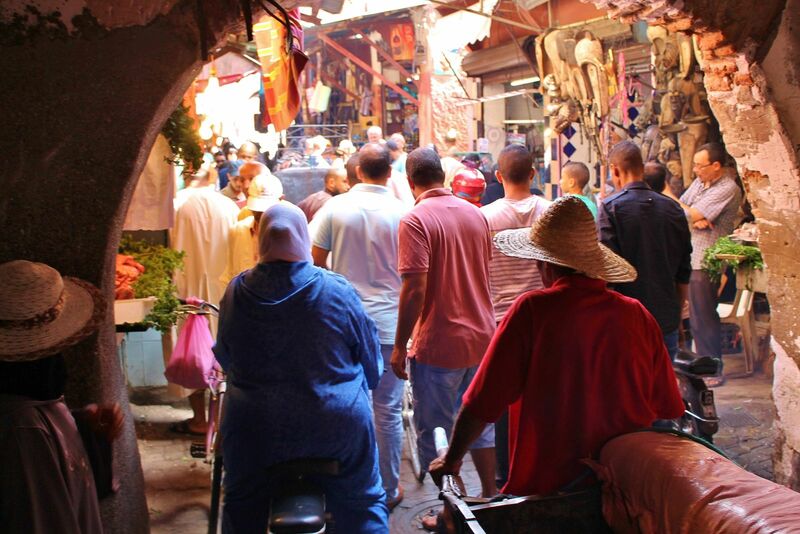 “Lose yourself” in its old Medina, putting your negotiating skills to the test and letting yourself be seduced by the diversity of smells and colours. Alternatively, you can just relax on one of the terraces overlooking the square, drinking mint tea and watching the bustle which runs below. This day will be for resting and returning you to the airport for your flight back home. Ground transportation by car or van. Flights or any other mean of transportation to the meeting point.